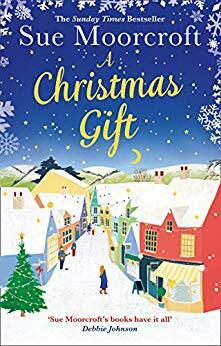 Although I’m reading ‘A Christmas Gift’ by Sue Moorcroft, I’ve not read enough for a review, so here’s an extract to give you a taster of the Christmas story. ‘This is my room.’ She laughed to see a garland of turquoise tinsel hanging from the handle. ‘I’m collecting Christmas props so people are bringing me their cast offs.’ She whisked past, heading straight for dance rehearsal. She paused at the door. ‘This is the big rehearsal room. Maddie’s working with dance students on our Christmas show, A Very Kerry Christmas, Uncle Jones. The students are Level 3, which is the same as A Level.’ She stepped inside. At one end of the room a stage space was denoted by yellow gaffer tape on the floor where a small dance troupe was learning a routine. Maddie glanced round without pausing in her dance. Tall and willowy, her fair hair pulled back in a plait, she flashed a smile before returning her attention to the teenagers who were mirroring her movements. The shuffles and thumps marking the rhythm of their feet made Georgine’s heart lift. ‘Forward, back,’ Maddie called, ‘step-two-three, change, step-two-three, back, leg lift, and chassé . . . and then we’re ready for the last part of act one, scene two. Let’s try it to music.’ She clicked a small remote in her hand and a lively jive tune burst onto the air. 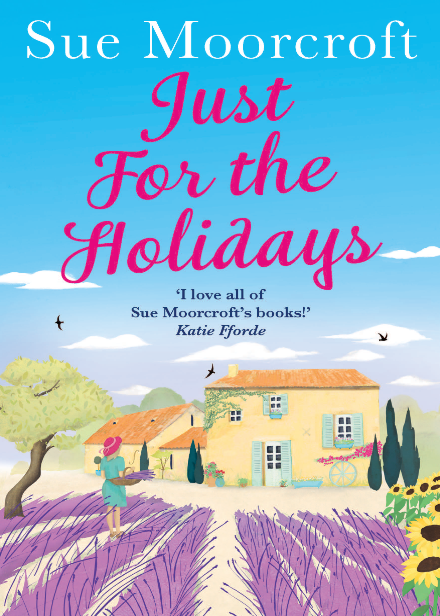 ‘Just For The Holiday’s is the latest book by Sue Moorcroft. In theory, nothing could be better than a summer spent basking in the French sun. That is, until you add in three teenagers, two love interests, one divorcing couple, and a very unexpected pregnancy. Admittedly, this isn’t exactly the relaxing holiday Leah Beaumont was hoping for – but it’s the one she’s got. With her sister Michele’s family falling apart at the seams, it’s up to Leah to pick up the pieces and try to hold them all together. But with a handsome helicopter pilot staying next door, Leah can’t help but think she might have a few distractions of her own to deal with. 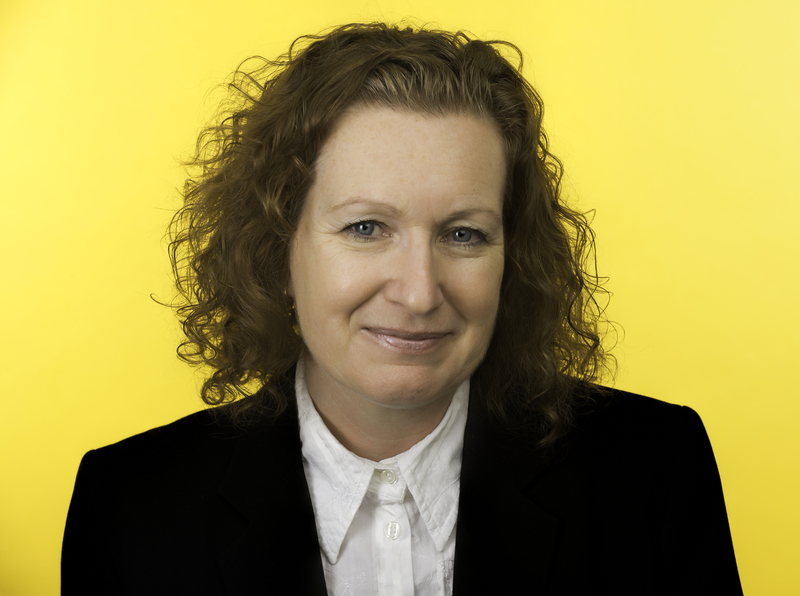 Sue is back with a jolly and warm hearted story set against the warm climate of France. Leah has decided to go on holidays with her sister, Michelle, her two teenage children and her brother in law. The only reason she is included in the holiday, is to be a buffer as Michelle and Alister are splitting up and Michelle announces that she is pregnant and needs some time with the baby’s father to help sort her head. So Michelle, needs to act as mother on the holiday and look after her children, but it’s just for the holidays. The story is a warm hearted tale with a pretty cover. Leah is a lovely lead in the story, she has a huge heart and even though it frustrates her, she would do anything for her sister even if it is against her better judgement. She loves her niece and nephew dearly and enjoys nothing more than rolling up her sleeves and cooking with the pair of them. With caring for two boisterous teenagers and a suddenly injured Alister, Leah becomes slightly distracted with her handsome next door neighbour Ronan and his EMO son, Jordan. After a series of failed relationships behind her, she’s wary of starting something new but with his Irish charm and masculinity, Leah is drawn to Ronan and decides that maybe she could have a relationship, but like her role as a mother, her relationship could just for the holidays. 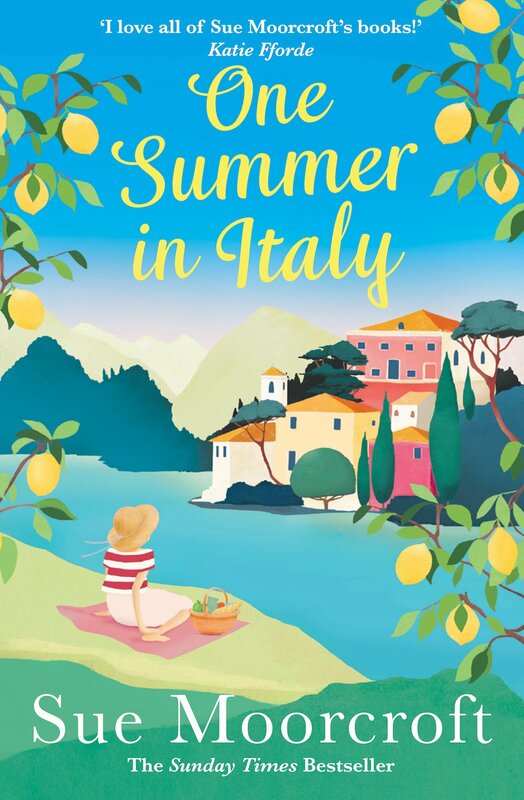 The story is primarily seen through the eyes of Leah but there is also the inclusion of Ronan’s perspective as he deals with his attraction towards Leah and also Jordan, his son’s perspective adds a sweet and innocent perspective to the summer story. You can buy Just for the Holidays from Amazon and is available to buy from good bookshops.